Cambridge Breakthrough for stem cell science. Cambridge Company Cell Guidance Systems announced today that it has licensed a new technology, developed by researchers at Cambridge University, which for the first time makes it possible to simulate major events in mouse embryo development using "artificial" embryos. In the groundbreaking research that was published in the 2nd March issue of Science, Prof Magdalena Zernicka-Goetz and her colleagues studied trophoblast and embryonic stem cells (ESCs), two of the earliest cell types to develop from the fertilized egg. 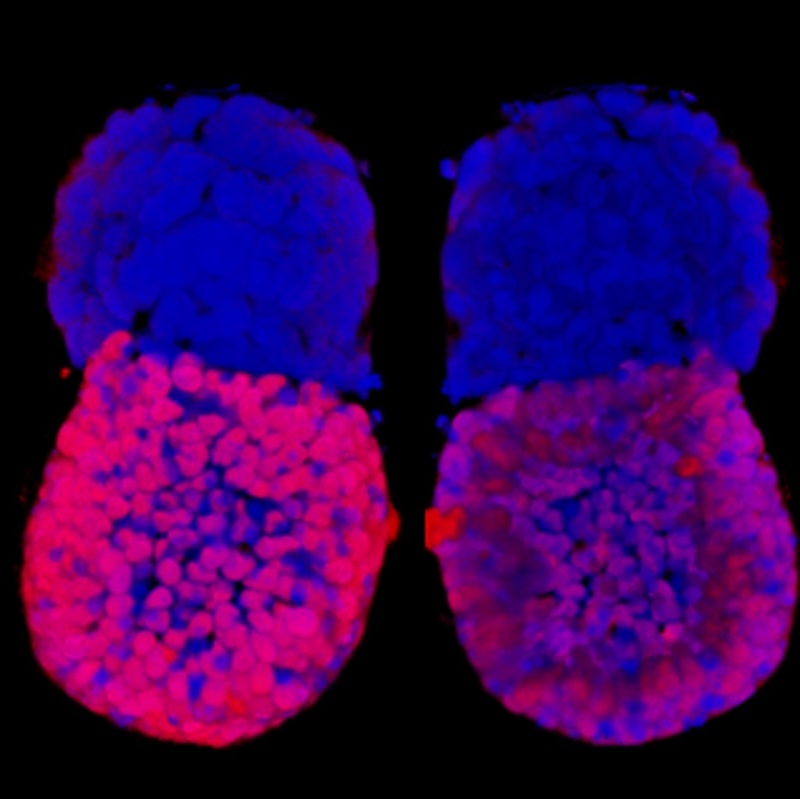 They found that simply growing these two cells together leads to the development of structures termed ETS-Embryos, which strongly resemble mouse embryos in the days immediately following their implantation into the womb. Key to this success was development of “ETS-Embryo Medium” to culture the two stem cell types. Since in ETS-embryos all of the genetic identity of the embryonic tissues is derived from the ESC, any embryo produced is a clone of that cell. How far ETS-embryos can develop remains still to be determined. ETS-Embryos are set to transform the fields of embryology and stem cell science. Potential future applications include improving the efficiency of generation of transgenic animals for research and novel ways to make tissues and organs for stem cell research.